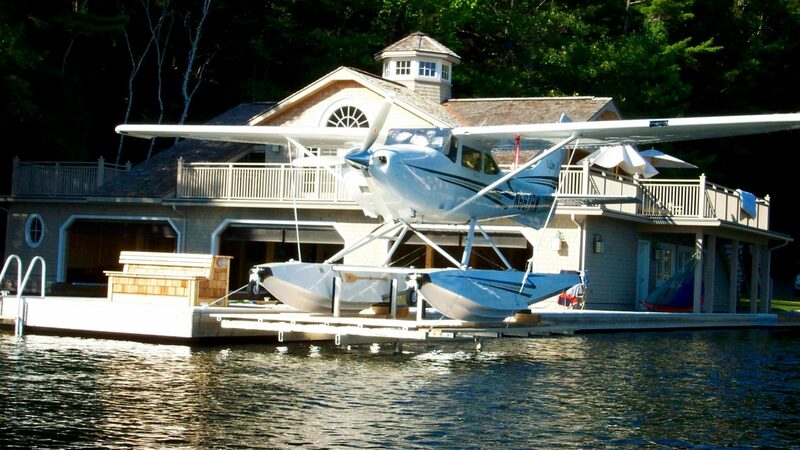 Nothing Plain About Our Plane Lifts. 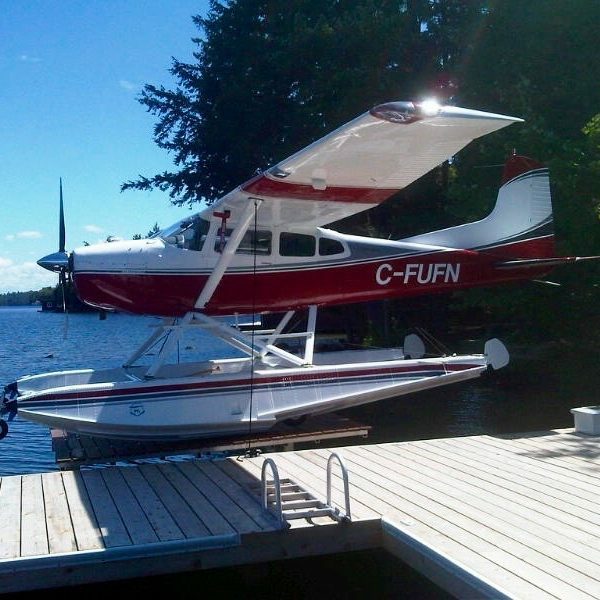 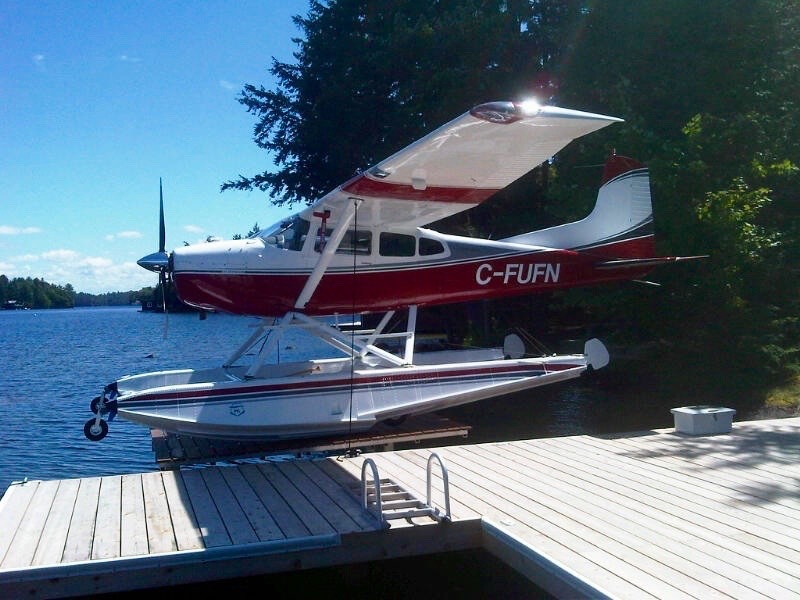 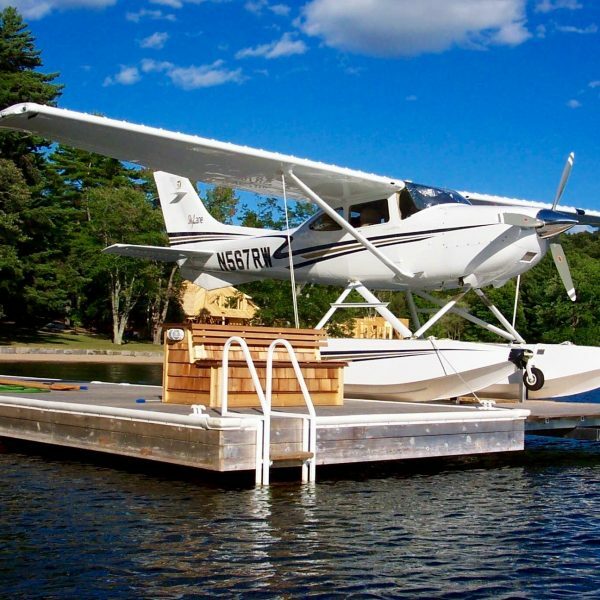 Utilizing Sunstream’s proven hydraulic technology, our floatplane lifts are second to none. 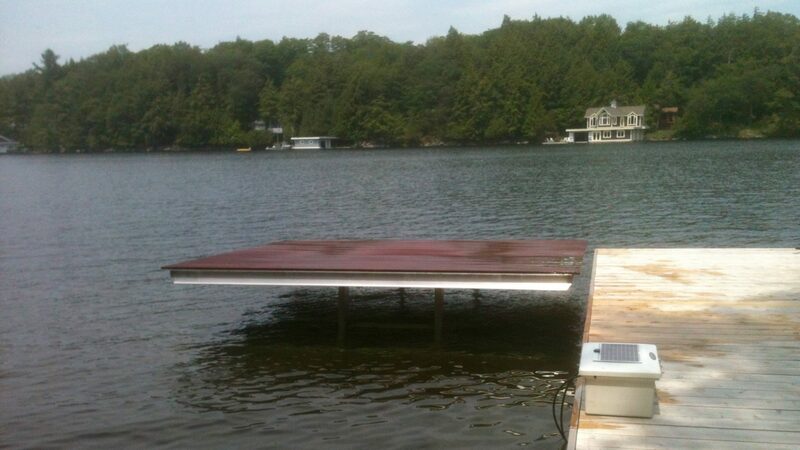 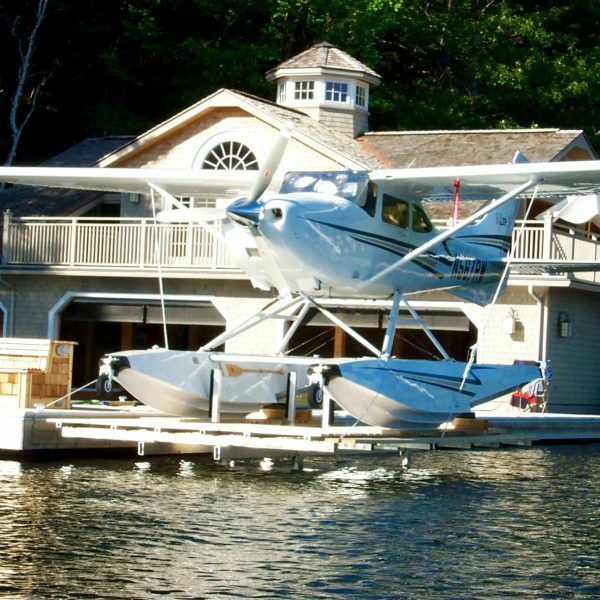 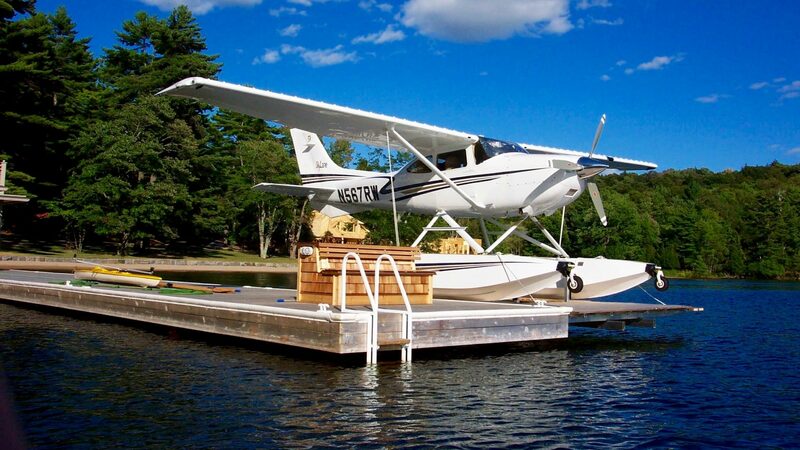 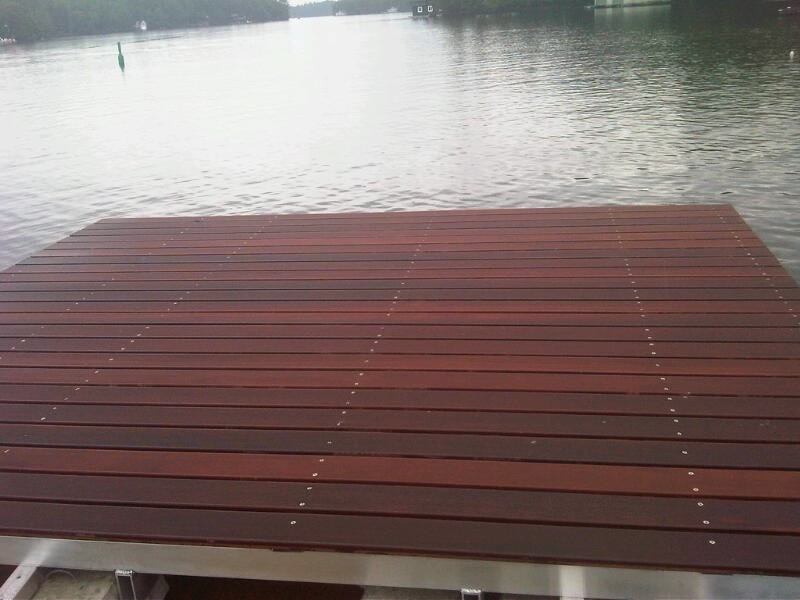 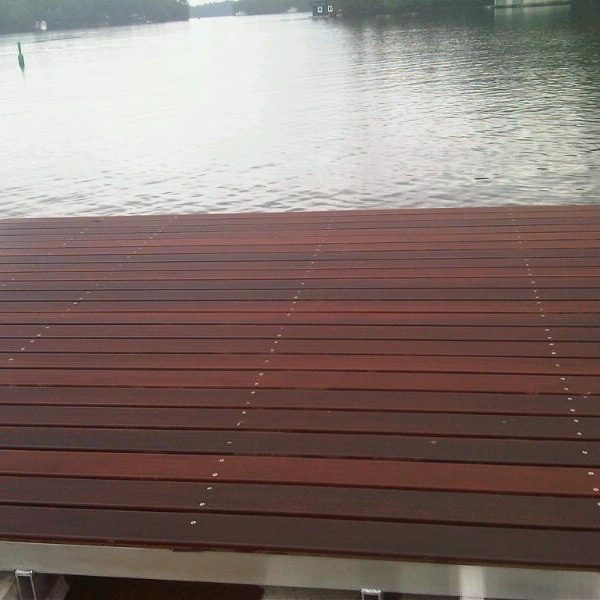 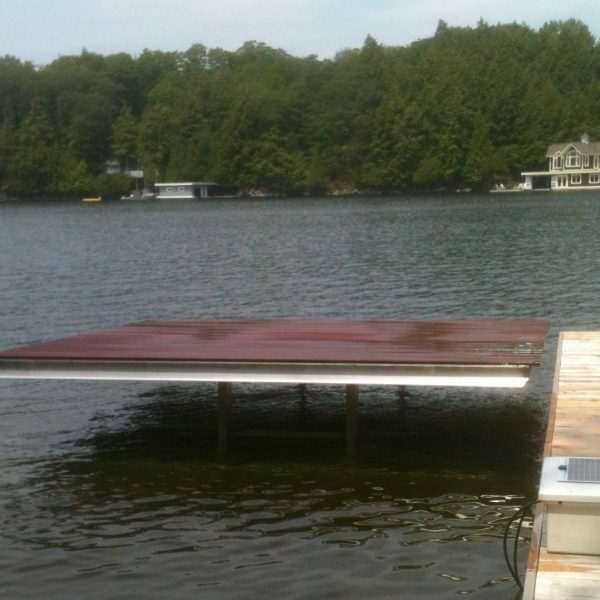 A 14ftx14ft aluminum deck, topped in beautiful Ipe (a Brazilian hardwood), our floatplane lifts look terrific and perform superbly. 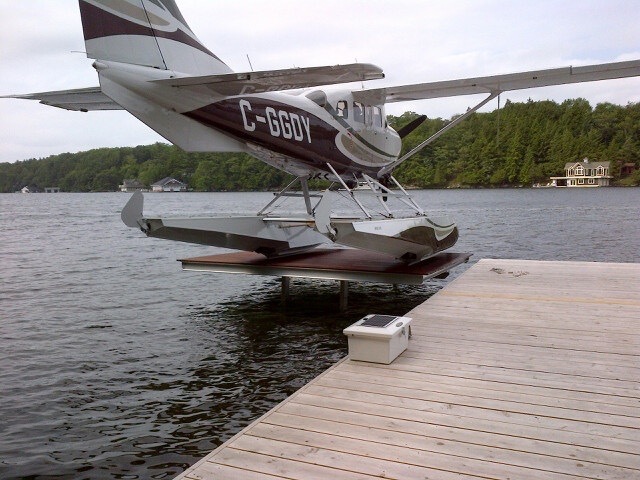 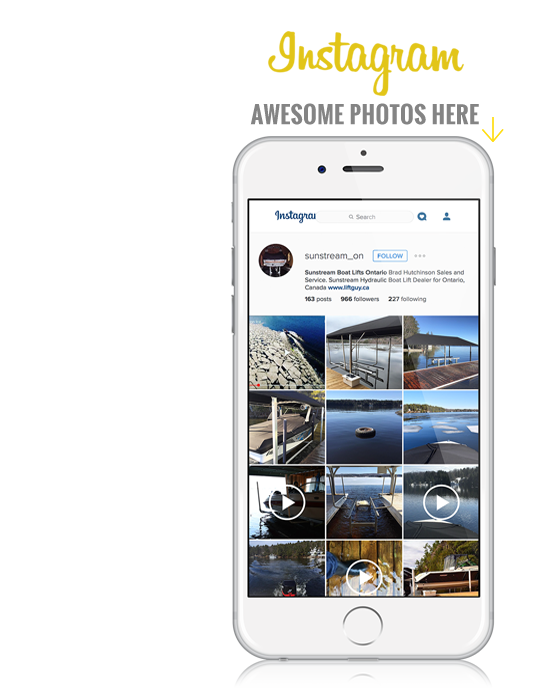 Just like all Sunstream lifts, our floatplane lifts operate at the push of a button on your handheld remote. If you love your Cessna, and I’m sure you do, then this is the only lift to consider.